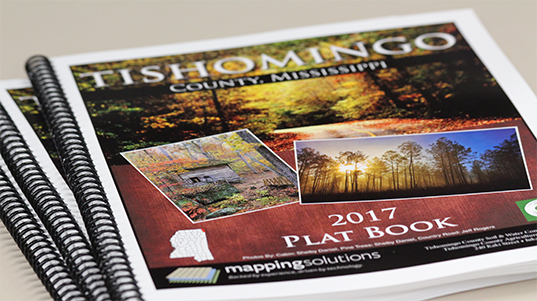 Plat book and map publisher for over 40 years in over 500 counties covering 16 states. Professional cartographers with a wide range of GIS capabilities and years of experience. Specialize in publishing Plat Books, working directly with all of our clients. Dedicated to providing the very best Plat book products and services. Entire production process maintained in house with strict quality standards. Focus on map accuracy using the most current data available. Flexible Contract Terms - we work within your budget. Our sponsors are involved during the entire production process. Commitment to our customer's satisfaction. Personal assistance is constantly there. Maintain an active marketing role in promoting book sales.